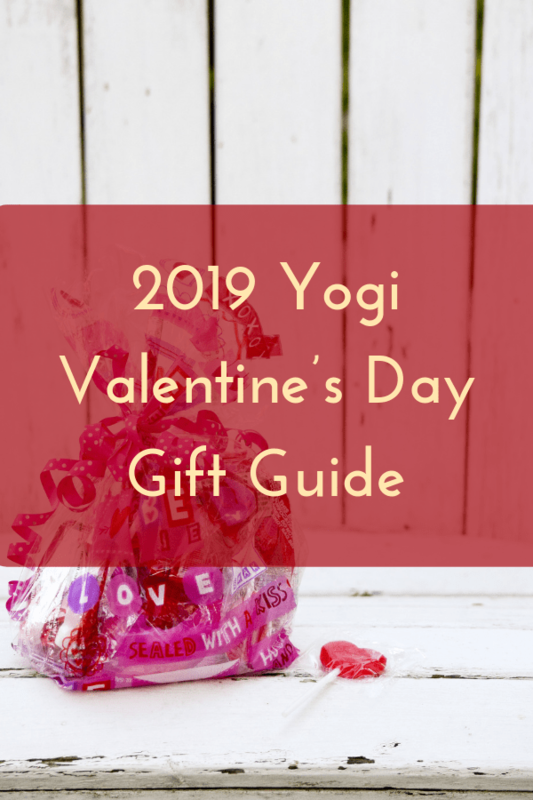 Valentine’s Day is quickly approaching… have you considered gifting the special yogi in your life something special? 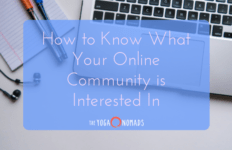 Perhaps you are clueless on what they might enjoy? 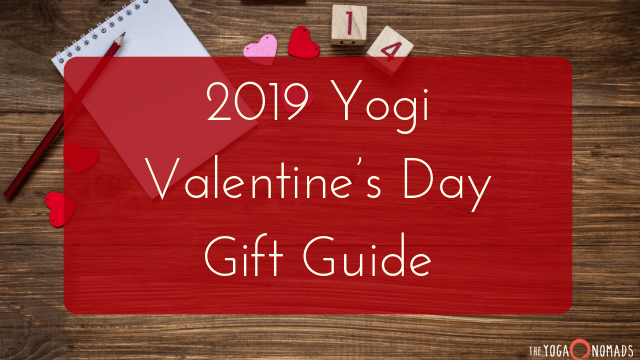 Keep scrolling to read our best gift ideas in this 2019 yogi Valentine’s Day Gift Guide. 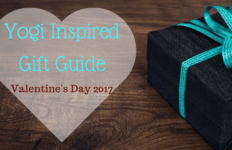 Gifting experiences is one of my favorite things to do, especially as a yogi Valentine’s Day gift! 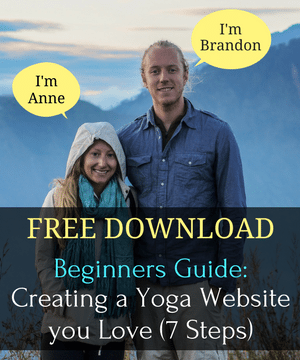 Try gifting concert tickets, a weekend away together, a couple’s massage, a couple’s spa day, or a yoga workshop you can do together! Check your local studio for upcoming workshops — many studios have specific couple’s workshops (like learning Thai massage, or a couple’s restorative yoga class) around this time of year. Solo experiences make great gifts, too — like a 10-class pass at your yogi’s favorite studio. 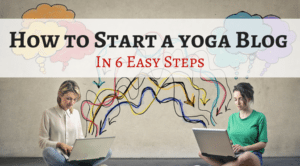 What yogi doesn’t love crystals? Crystal jewelry is a beautiful compliment to any yogi’s practice, making it the perfect yogi Valentine’s Day gift. There’s no need for crystals on your mat when you can just wear them on your body! 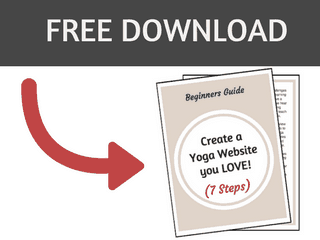 Think about what the yogi in your life is trying to cultivate in their life — are they seeking more creative energy? 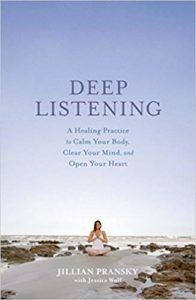 A deeper connection to their intuition? More abundance? And choose a piece that fits those needs. 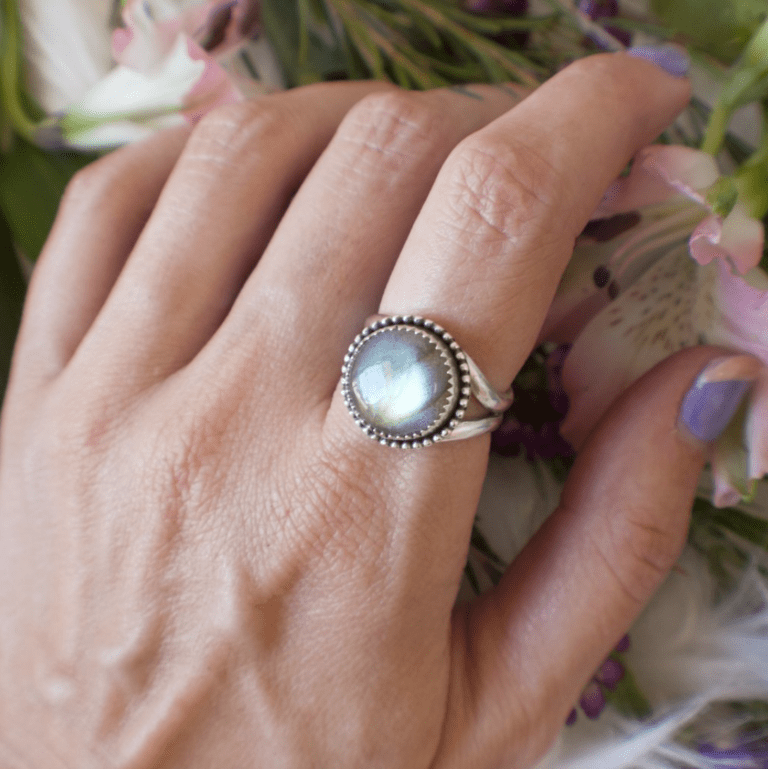 Some of my favorites from Zenned Out jewelry are this labradorite ring, the one-of-a-kind zodiac collection, the intention ring sets, and the point crystal necklaces (check out the gorgeous lavender jasper!). 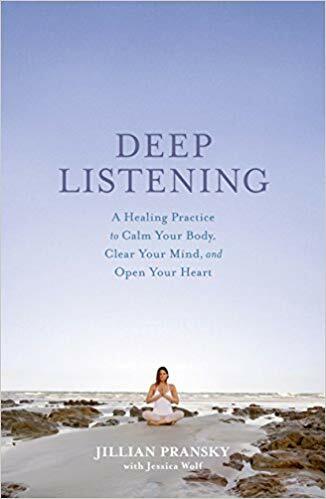 This book from world-renowned yoga teacher Jillian Pransky shares her journey to the healing practice of restorative yoga as well as her signature 10-step journey of self-exploration. 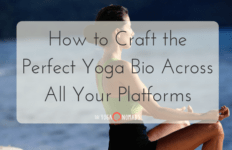 The yogi in your life will be invited to “be here” and “do less” instead of “do more” and “push harder” — a welcome reprieve from the dominant cultural narrative. Click here to buy your copy. Mudras are hand gestures used in yoga practice to direct the flow of energy in the body. 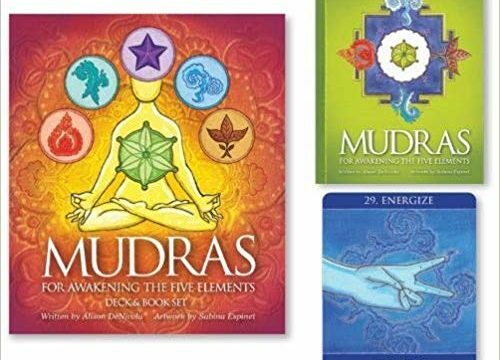 These two oracle decks, Mudras for Awakening the Energy Body and Mudras for Awakening the Five Elements, are my favorites. 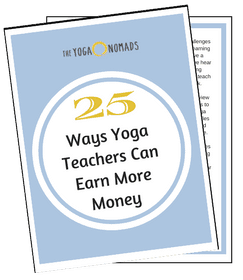 Each card includes instructions for the mudra along with an explanation of the specific benefits and a corresponding affirmation. The elemental deck shares specific mudras to awaken and activate the energy of Earth, Water, Fire, Air, and Space. 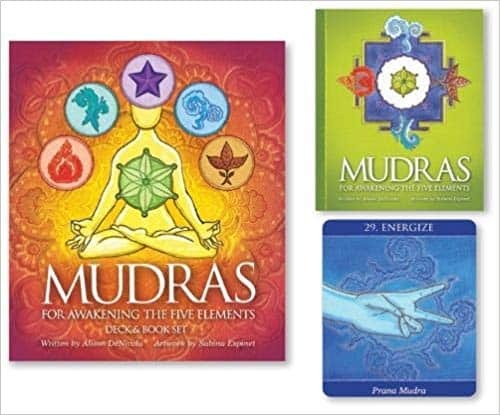 The energy awakening deck shares specific mudras to awaken your chakra system. 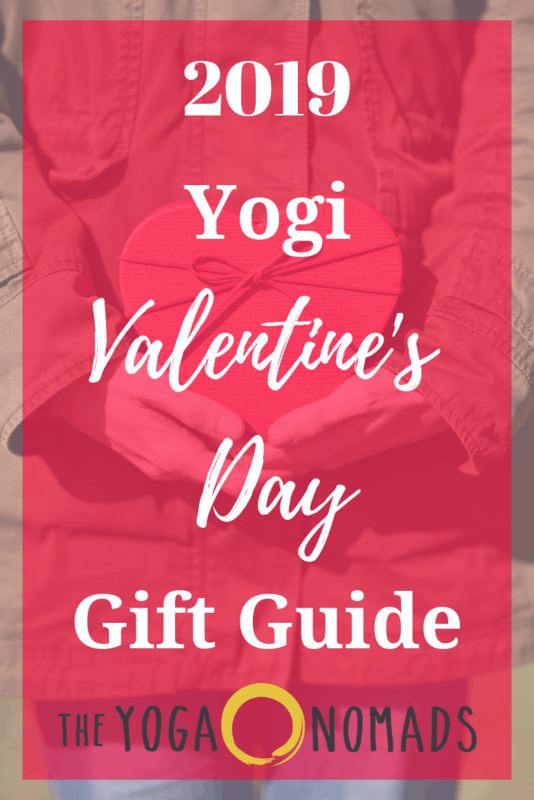 The decks work great together, so don’t feel like you have to choose – get both for your yogi Valentine’s Day gift! Aromatherapy is good for the body, mind, and spirit. Having a beautiful (and powerful) diffuser around is a perfect way to improve sleep, relaxation, and even some respiratory issues. Not to mention they make your home or office smell great! 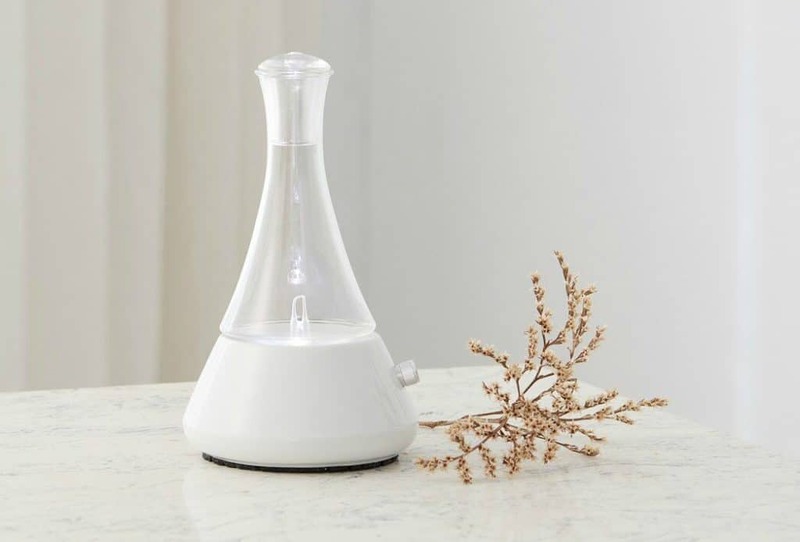 We’re a big fan of the Opulence Nebulizing Diffuser by Organic Aromas. We like this specific brand because they’re both powerful and beautiful. They emit a strong aroma over a wide area in a relatively short period of time. We really appreciated the design quality they use: everything is made from either ceramic, pyrex glass, or solid hardwood. No plastic whatsoever. Just remember to clean your diffuser to keep it in top shape! Journals are the perfect gift for the yogi who loves to write– you can never have too many! Printfresh journals are crafted with intention and are gorgeous. 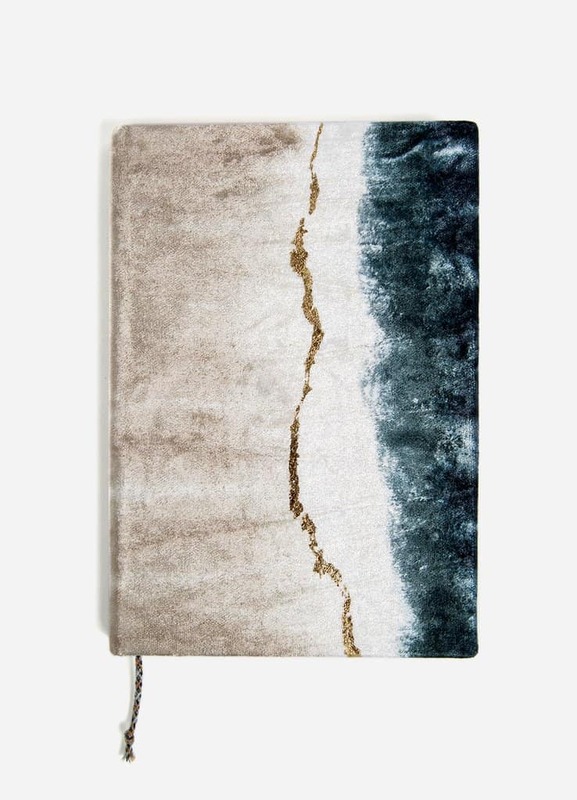 I love the Grey Abstract Daybreak Small Velvet Journal with crushed velvet and gold foil, and my favorite — the new Geode Dip-Dye Slim Velvet Journal. Shop the full selection of velvet journals here. There really is nothing like plants to spruce up a yogi’s practice space or even bedroom. Head to your local plant shop and ask them which plants would work best given your partner’s tastes and the light situation in their space. 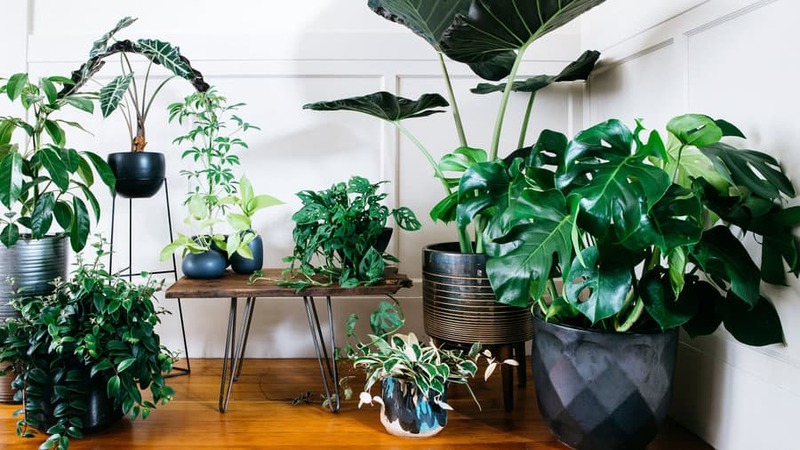 If you know they are a plant lover but are shy about which plants to get, gift them a plant pot or a fun macrame plant hanger for their space! Facial rollers are all the rage right now, and for good reason. Using one regularly can help improve skin elasticity, ease facial muscle tension, and reduce puffiness. Energetically, rose quartz is great for cultivating self-love, forgiveness, and compassion as well as easing stress and releasing negative energy. 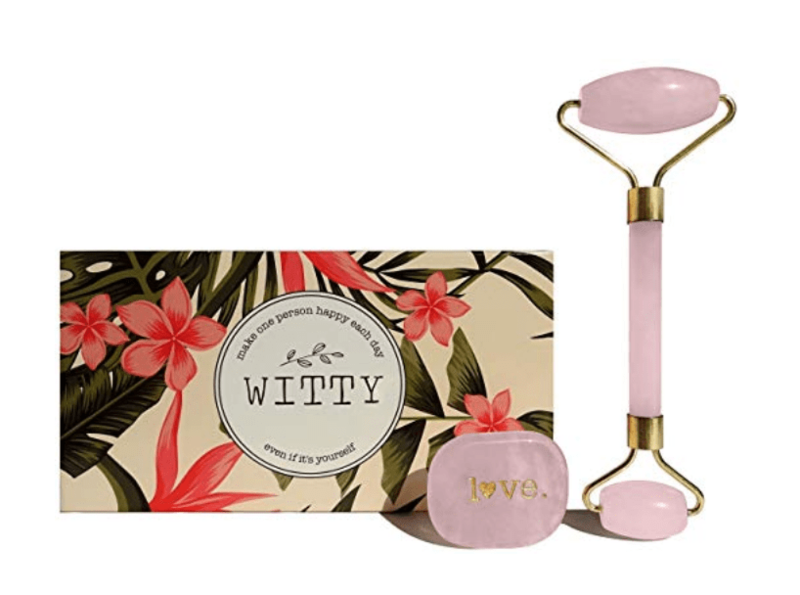 Shop the WITTY rose quartz facial roller here. 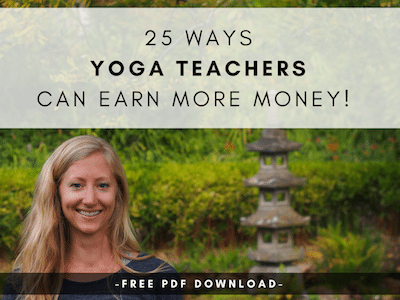 A yogi is always in need of more props to support their practice! 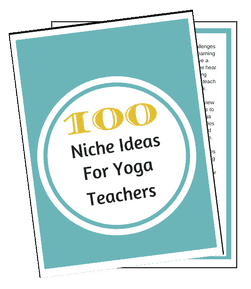 Getting them a travel mat (click here for our travel mat recommendations), a set of nice cork blocks or a high-quality yoga strap can really add to their yoga practice. If you’re feeling really generous, an aerial yoga rig would make an amazing gift. Awakening Shakti: The Transformative Power of the Goddesses of Yoga by Sally Kempton feels like the perfect Valentine’s Day read. 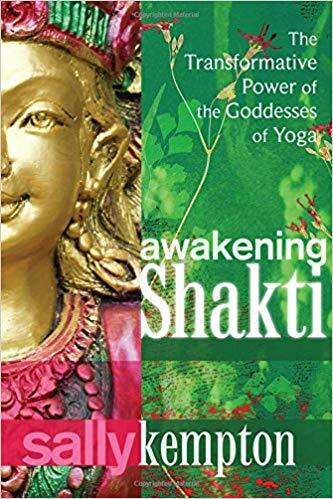 This book is a practical guide for connecting with and activating the divine feminine (aka Shakti) in your life and is based in tantric yoga, a practice where we are reminded that life is our spiritual practice. Click here to order the book.